WHAT WITH this being Election Day, and indeed one of the more important elections in our nation’s history, I offer thoughts from three Americans of unalloyed brilliance: Mark Twain, Will Rogers, and Mort Sahl. We are fortunate in having the third of these guys still with us; the wisdom of the other two lives on. 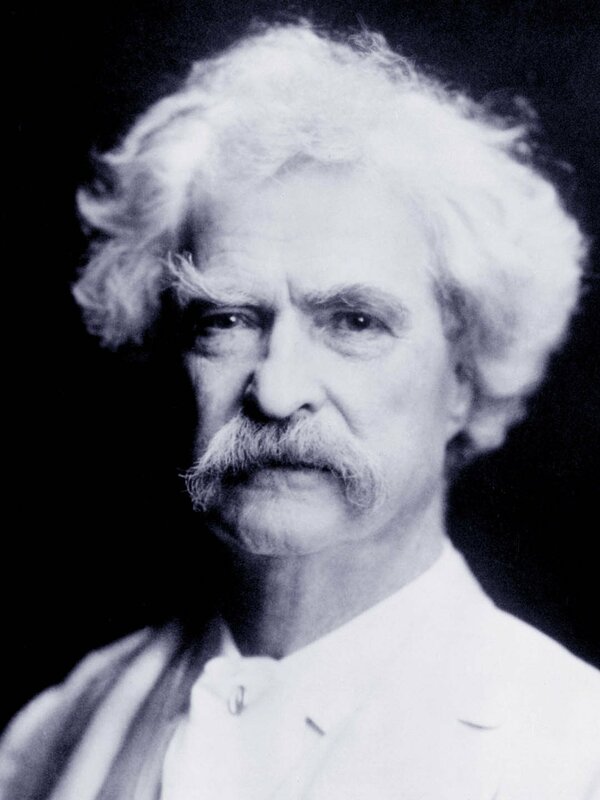 Mark Twain, 1835–1910, born Samuel Langhorne Clemens, American writer, humorist, entrepreneur, publisher, and lecturer. William Faulkner called Twain “the father of American literature.” An entrepreneurial tidbit: Clemens lost Big Time investing in the Paige typesetting machine, a less-than-reliable precursor of Linotype. Here are several of Twain’s quotes on matters political. It’s a good line, nevertheless. 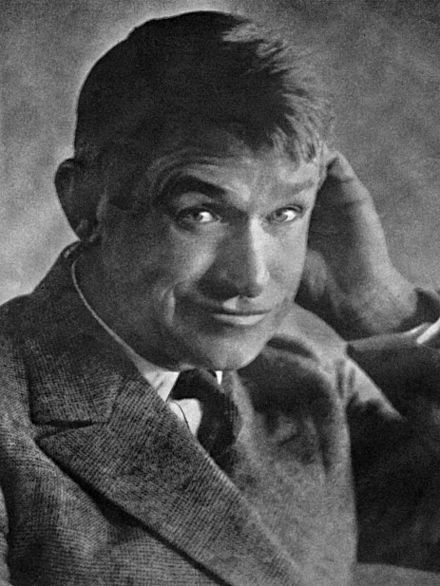 Will Rogers. Will Rogers was born in the Cherokee Nation, later part of Oklahoma. He wrote more than 4000 nationally syndicated newspaper columns, was a Hollywood film star, and was highly regarded for his political wit. William Penn Adair Rogers, 1879–1935, American humorist, newspaper columnist, cowboy, and social commentator. 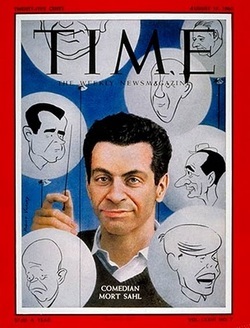 Mort Sahl. Sahl has been on the cover of Time magazine as well as celebrated here at SimanaitisSays. Here are several of Mort Sahl’s satirical views on the body politic. Fortunately, Trump is too stupid to understand Modern Monetary Theory (MMT) and understand that we can’t go fiscally bankrupt as a country (we print our own money). I’m afraid it would inspire him. 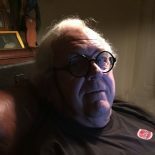 This entry was posted on November 6, 2018 by simanaitissays in And Furthermore... and tagged "The Politics of Mark Twain" Brian Hoey, Mark Twain: "Never argue with stupid people...", Mort Sahl: "our fiscal bankruptcy might overtake our moral bankruptcy", political brilliance from Twain Rogers and Sahl, Will Rogers: "not of any organized political party--a Democrat".